Every sponsor makes a difference! Cliff and Julie made the difference for Franny! 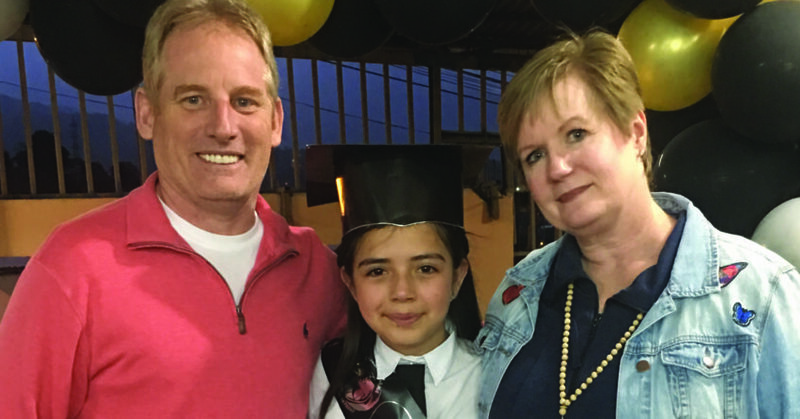 Sponsorship was an excellent way for Cliff and Julie to bring hope and share God’s love with children in need — for many years they sponsored children in El Salvador and loved to receive their letters and see how ChildHope was impacting these young lives. Then it got even better. And when their church mounted a sponsorship drive to help children attending the Linda Vista school, Cliff and Julie decided they would step up. For the next 7 years, Cliff and Julie visited Costa Rica annually, spending time with Franny and her whole family. In fact, they became sponsors for her school-aged siblings, too. What a joy to get to know their sponsored child — and her family — and see how attending a ChildHope school and local church was shaping Franny into a vibrant Christian young woman. 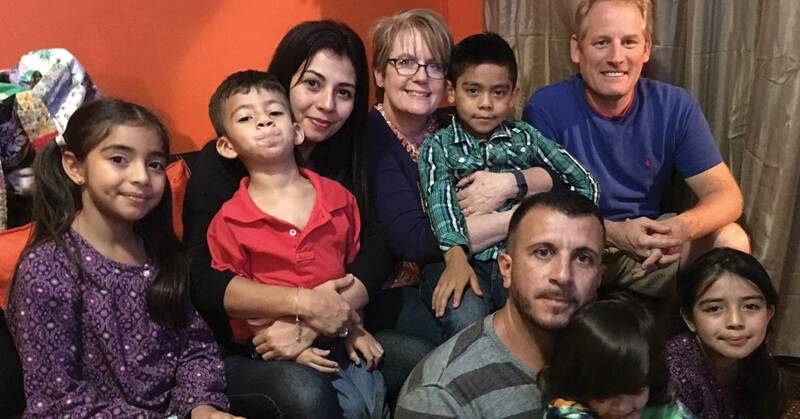 “We considered them our Costa Rican family. We tried to schedule our visits in the fall and then we’d celebrate Christmas early with them,” Julie says. Last year they made their visit in December … to attend Franny’s graduation from the Linda Vista school. As they sat in the audience watching for Franny’s big moment, they heard their own names being called from the platform. They were being asked to distribute the diplomas! 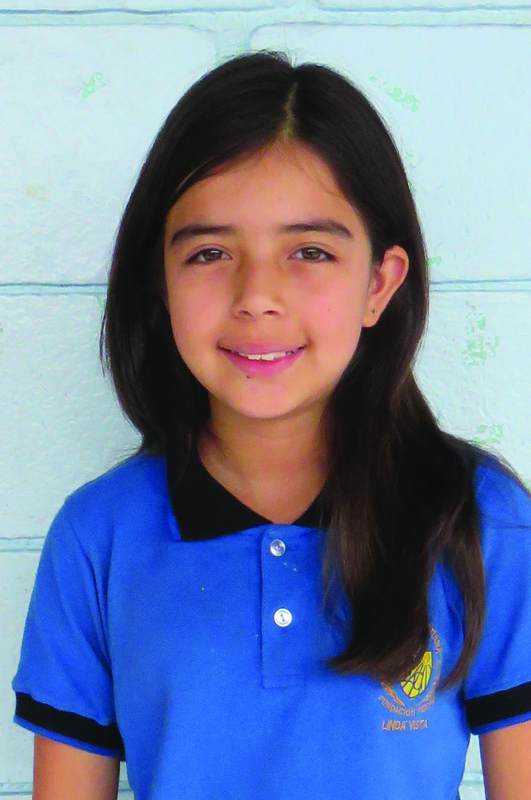 The value of what they had given to Franny — and what all sponsors give to their sponsored children — simply can’t be overstated, and the staff of the Linda Vista school wanted to honor them for their commitment. “When they called Franny’s name, and I was the one to hand her the diploma … it was the highlight of my life!” Julie says. 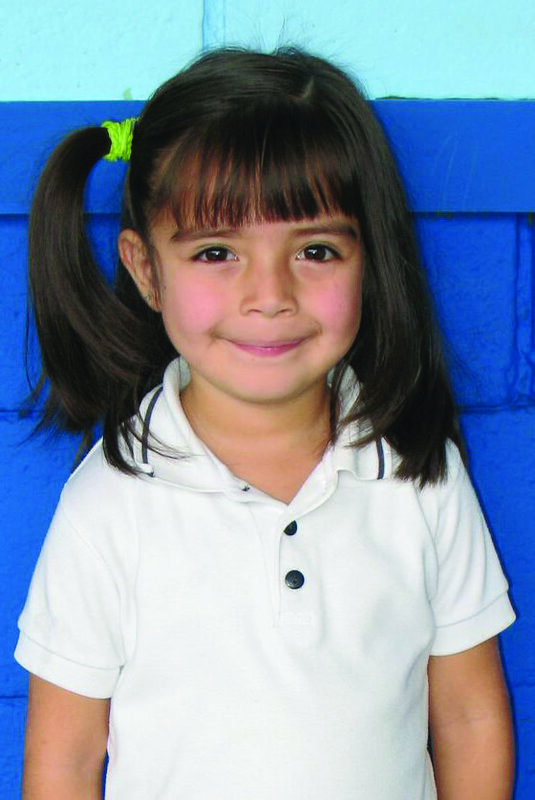 Although you may not be able to meet your sponsored child, be assured that you are making a tremendous impact in that young life … just as Cliff and Julie made a difference for Franny. Thank you for all that you mean to your special student! You are changing lives and bringing hope through your generosity and prayers. Cliff and Julie celebrated Christmas with Franny and her family in 2016. Remember you, too, deserve this same honor … Through your prayers, generosity, and compassion, you’re introducing your special student to hope for today and tomorrow — a hope that endures! Thank you for making a long-lasting impact on the life of a child in need!